It’s a consensus among many people that for you to be a business coach, you at least should have experience running a business, so you understand the challenges of doing business and not just provide advice based on theories. As entrepreneurship and business leadership could be a very challenging process, there is always a need to have access to quality business advisory, mentorship and coaching in order to make a success from the entrepreneurial journey. Unfortunately, the costs of such premium services are out of the reach of most small business owners in Nigeria and even in the entire African continent. 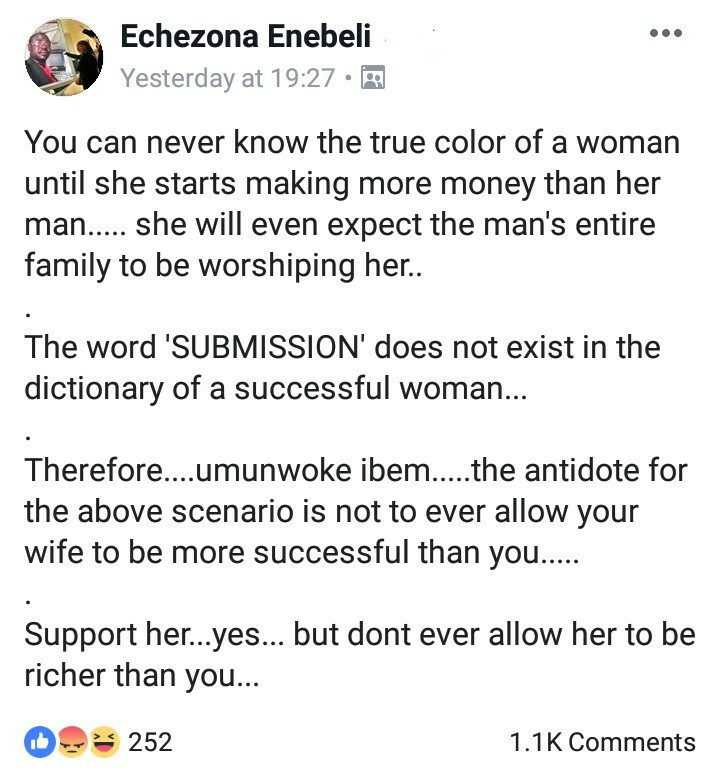 Hence, there is a need for experienced entrepreneurs and business leaders with diversified experiences to provide mentorship and coaching to small business owners. Wole Oluyemi is one of such individuals who recognised this need and developed different platforms to provide support for SMEs and entrepreneurship drive. Wole describes himself a marketplace evangelist, chartered accountant, business coach and public speaker on business management and leadership, finance, market entry strategy, business growth strategy and corporate political strategy. He has about two decades’ experience from Arthur Andersen, KPMG and Chevron where he had diversified experience spanning across Nigeria, Ghana, Cameroon, South Africa, Congo, Angola and the USA. He is gradually becoming a sought after thought leader by forward-looking professionals, business leaders and entrepreneurs, especially due to his growing presence across the various social media platforms. In 2009, Wole was nominated in The Future Awards Africa (TFAA) Prize for Professional of the Year. Wole is a Fellow of the Institute of Chartered Accountants of Nigeria (ICAN) and the Chartered Institute of Taxation of Nigeria (CITN). He is an alumnus of the Obafemi Awolowo University and the Lagos Business School. He is a doctoral researcher (DBA) at Cranfield University (UK) focusing on corporate political strategy. Wole is working tirelessly to build the capability and visibility of ambitious and forward-looking small and medium-sized African businesses and we’re rooting for him. 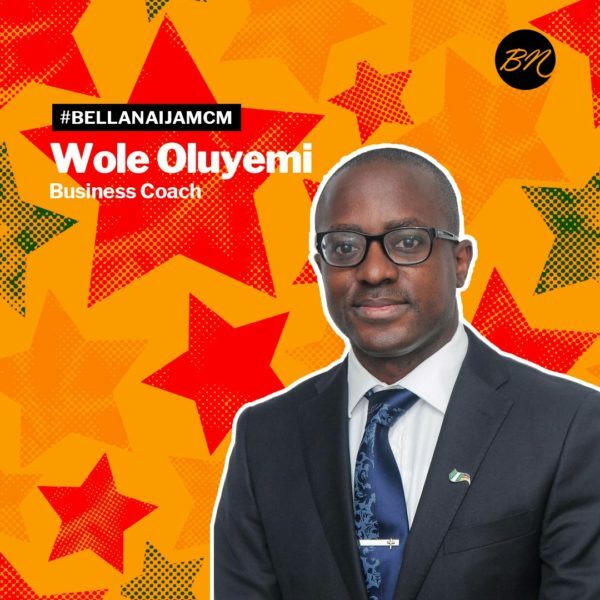 The post #BellaNaijaMCM Wole Oluyemi is the Entrepreneur & Business Leader Providing Support for SMEs appeared first on BellaNaija - Showcasing Africa to the world. Read today!.